HP ZBook 14 G2 is an upgrade to the HP ZBook 14. 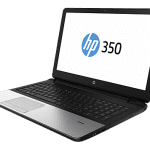 This latest addition to HP’s range of ultra-slim workhorses is targeted at businesses and professionals who are willing to give up a bit of performance quality for high mobility. In terms of build, the HP ZBook 14 G2 boasts similar quality as the original machine. 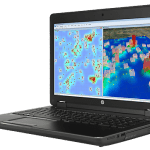 The mobile workstation is designed for military-grade MIL-STD 810G testing and has passed through 115,000 hours of testing as part of HP Total Test Process. The ultrabook is very lightweight for a business machine, weighing in at just 1.6kg. It packs a 14-inch matte screen with three resolution configurations, ranging from HD (1366 x 768 pixels) to Full HD (1920 x 1080 pixels). There are optional touch and 10-point, multi-touch display options. One significant area of change in the HP ZBook 14 G2 is in terms of processor used. It is equipped with Intel Broadwell Core i5 or Core i7 processors. The dual-core processor options can deliver speeds of up to 2.4GHz and up to 3GHz with Intel Turbo Boost Technology. Standard RAM is 4GB, upgradeable up to 16GB. Graphics are handled by integrated Intel HD Graphics 5500 and dedicated AMD graphics processor (FirePro M4150). The mobile workstation supports AMD Enduro power-saving technology and has 1GB of GDDR5 video RAM. 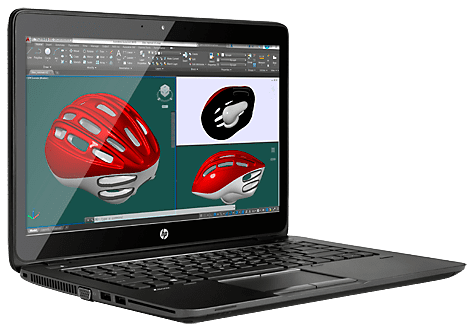 HP ZBook 14 G2 should be fairly easily working with 3D graphics and most demanding applications on the laptop. 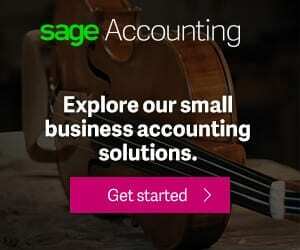 HP ZBook 14 G2, which runs on Windows 7 Profession (64-bit) or Windows 8.1 Pro, features a variety of storage options, including 500GB or 1TB hard drive (5400 or 7200 rpm), SATA SSD (up to 512GB), and 256GB HP Z Turbo Drive PCIe SSD. Among the available port options on the HP ZBook 14 G2 are four USB 3.0 ports. For connectivity, there are Bluetooth 4.0, NFC, Wi-Fi 802.11ac and even 3G or 4G LTE WWAN modem. For users who do not want Windows installed, there is option of having a machine with the renowned Linux distribution Ubuntu or FreeDOS. 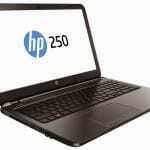 HP ZBook 14 G2 ultrabook are available in Nigeria. HP ZBook 14 G2 price in Nigeria starts at around N200,000, depending on your location and the configuration of the laptop.